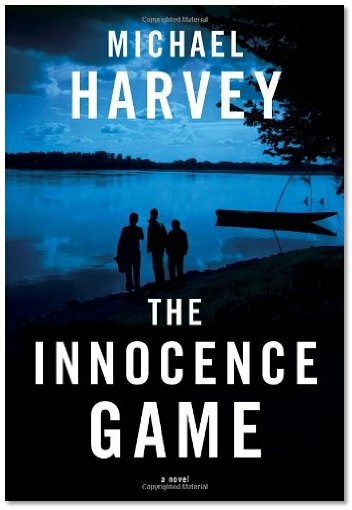 Michael Harvey’s new novel, The Innocence Game, is a cautionary tale of high-level corruption in various institutions. Within the frame-work of a mystery story, Harvey addresses the concept of wrongful convictions and the long-term effects of past events on present day lives. The story is set at the Medill School of Journalism, a division of Northwestern University outside of Chicago, Illinois. Three students have been accepted into an exclusive course called the Innocence Seminar. Taught by Professor Judy Zombrowski – Z for short – the course encourages students to look closely at trials which may have resulted in innocent people going to jail. Each of the students has their own reasons for taking the seminar, not that least of which is the prestige of being accepted into the elite class. 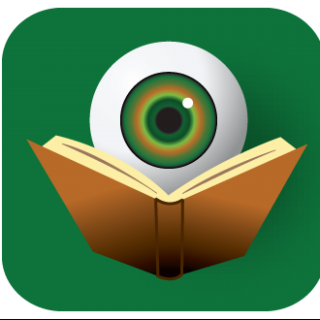 The main character of the book, through whose eyes the reader experiences most of the action, is named Ian Joyce. The only female member of the small class is Sarah Gold, who seems to delight in flirting with both of her classmates, but also possesses an inner strength few can rival. The final member of this trio is Jake Havens, whose reason for taking the class involves a letter he mysteriously received which seems to imply that a convict who passed away while incarcerated was actually innocent. It is this case which becomes the main focus of the semester, and thus, the book. The case involves the death of Skylar Wingate, a young boy, who was last seen on his way home from school. Readers quickly find out that both Ian and Jake have witnessed the death of younger siblings in years past. Is this just a coincidence or is something more sinister going on? Using their schooling and Z’s connections, the trio of students begin an in-depth investigation into all aspects of the case, including the original witnesses, the police records and other transcripts. They immediately begin to notice that many documents are missing and that those they do have seem to be inconsistent. Putting the pieces together, Ian, Jake and Sarah begin to believe that the real killer is still alive and may be guilty of much more than simply killing Skylar. Of course, they will have to put their own lives at risk in order to prove it. The novel features several twists and turns before the true meaning of “The Innocence Game” is revealed. At every roadblock, the students uncover another form of corruption. From the original arrest to the prison term, things were not handled honestly. Even their beloved career in journalism takes a few hits. It is because of Michael Harvey’s skill and background that all of this rings true in the reading of this tale. The Innocence Game is a quick read, coming in at well under 300 pages. One would think that the seriousness of the topic might make for a dull read, but in fact, it is the mystery and thriller elements the move the plot along with lightning pace. Even the most cynical reader is bound to be surprised by one or two of the twists thrown at them. This stand-alone novel also features a cameo by Michael Harvey’s popular series P. I. Michael Kelly – making it perfect for both fans and newcomers.